The grey woods in back of our house is a constant source of inspiration to me. Some of the poems I have written are the result of getting to know the grey woods, walking there and spending time there. 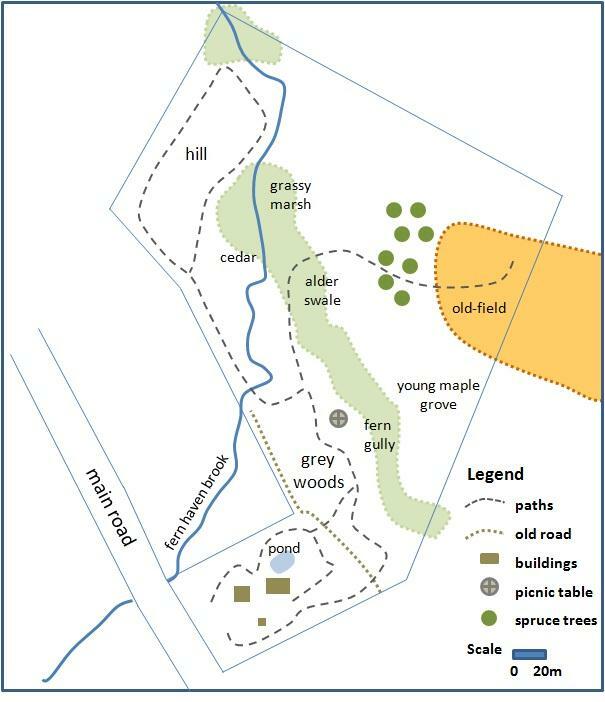 This is a map of the grey woods and some of the places nearby.